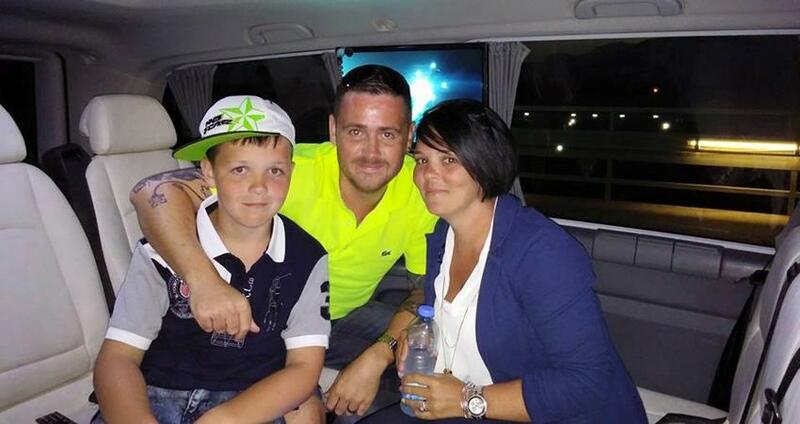 You can see the available dates for V.I.P Marmaris Airport Transfer. Please use the booking widget to make reservation. We are proud to be registered with TURSAB and we provide one of the most comfortable and punctual V.I.P Marmaris Airport Transfer service. 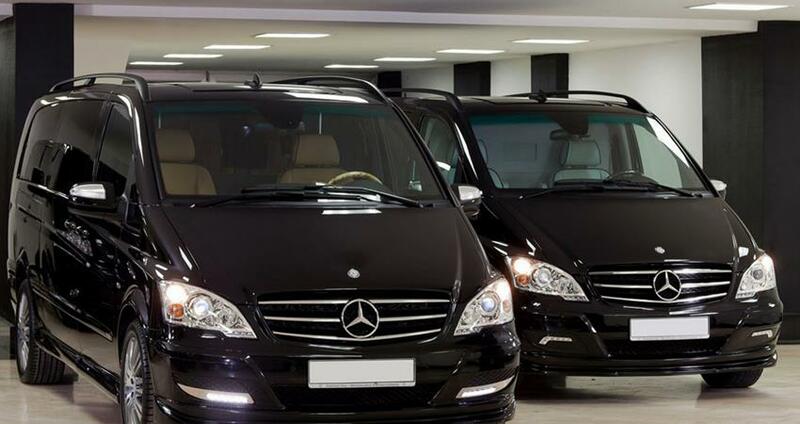 We have a fleet of most comfortable vehicles like Mercedes Vito and similar ones. We always check our minibuses regularly and maintain them at the best possible condition to ensure that you reach your destination on time without any discomfort. We take utmost care to keep our vehicles clean and sturdy. 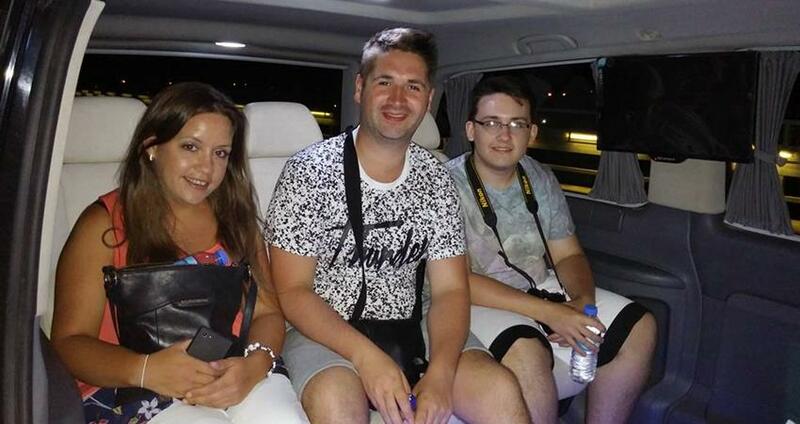 Our vehicles have comfortable seating space for 6 passengers at a time and large enough boot space to accommodate your luggage from Dalaman Airport (DLM) to Marmaris and back. It doesn’t mean that you have to pay the highest prices for the best of our private transfer services. 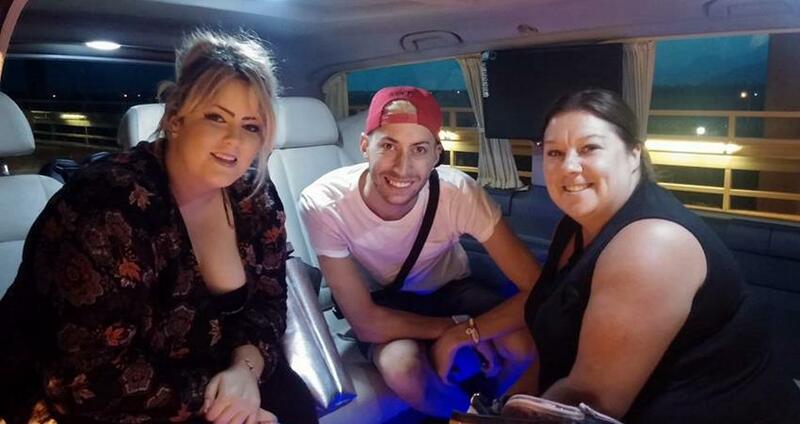 We ensure that our clients are served with the most comfortable transfer services at the most affordable prices in the area. We check with the incoming flights around the clock and wait for your arrival even if the flight is delayed. We don’t collect any delay charges. Apart from our first rated vehicles and excellent services, our chauffeurs too are well-trained and behave politely with the clients. They are sincere and punctual; they help reach your place safely and comfortably at the appointed time. The distance between the Dalaman Airport and Marmaris is (110 KM / 68 Miles) and we arrange to cover this distance in 90 minutes. You can book our V.I.P Marmaris Airport Transfer services online, but you don’t need to pay any money as an advance payment. You don’t even need a credit card while booking for our services online. You can pay the transfer price to our driver in cash while you arrive here. Our well-trained and professional chauffeurs can communicate with our clients in good English. 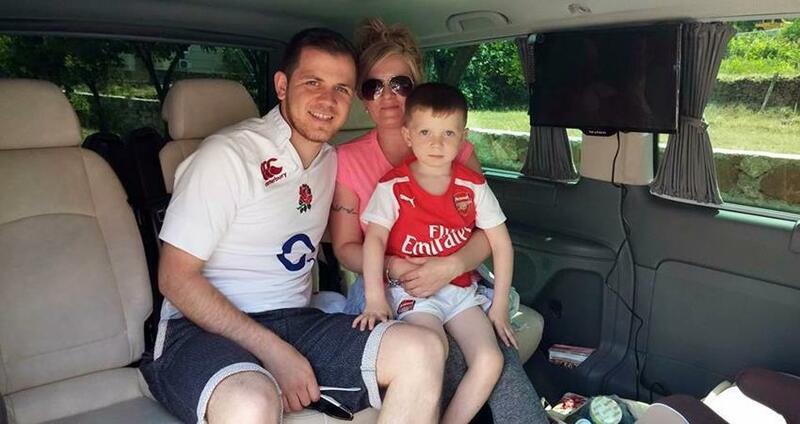 You can ask for a baby seat or child seat if one is accompanying you on the trip to Marmaris. This additional service is available for free. The transfer price is inclusive of one drink for each guest, WiFi, full insurance and parking fee as well. We don’t charge for our services per person, but per vehicle. Whether you travel alone or with a 6-member family, the prices are the same. You will always enjoy and remember your stay in Marmaris, make it easier and more comfortable by availing our best airport transfer services. 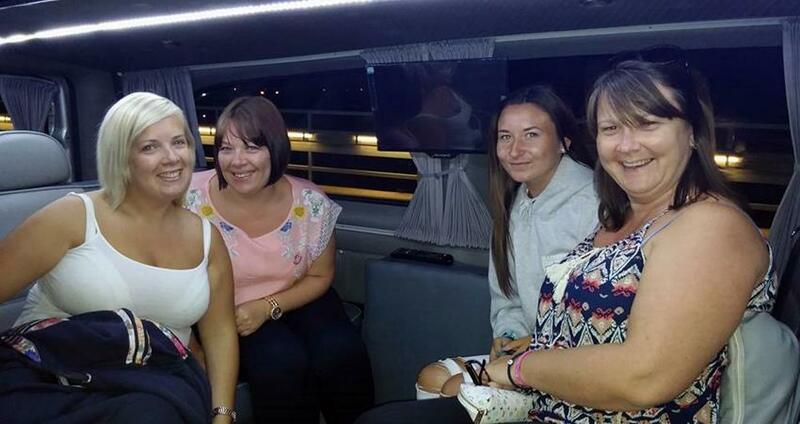 Our minibuses has got maximum 6 people capacity. 110 KM / 68 Miles. One Non Alcoholic Drink for Each Guest, WiFi, Full Insurance, English Speaking and Professional Drivers, Parking Fee, Baby Seat or Child Seat if required. Be sure that we monitor all in coming flights 7/24 and will be still waiting for you even if your flight is delayed. NO DELAY CHARGES. 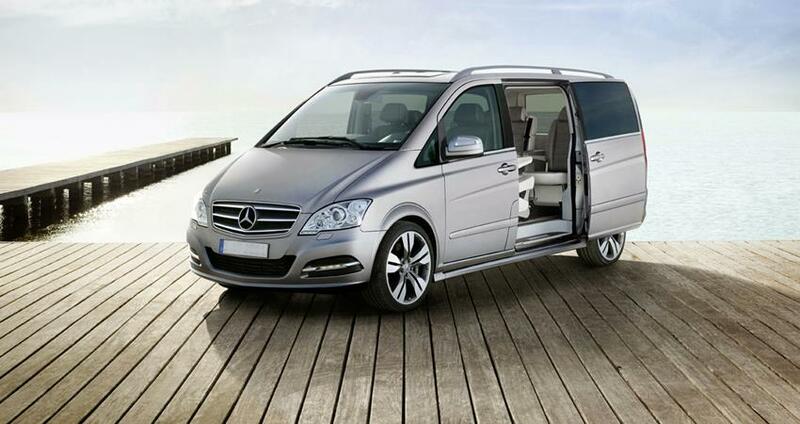 This is a v.i.p private transfer option from Dalaman Airport (DLM) to Marmaris. 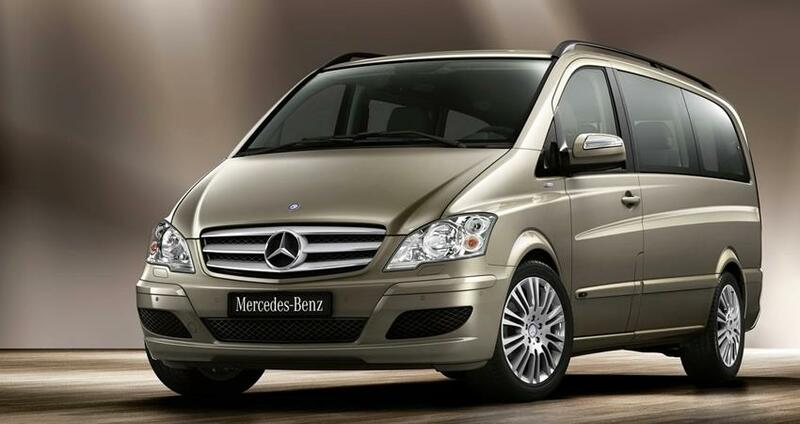 The price covers air conditioned Mercedes Vito mİni bus (Or Similar) with maxsimum 6 passanger capacity & english speaking driver. Baby seats, booster seats or child seats can be required for free of charge. 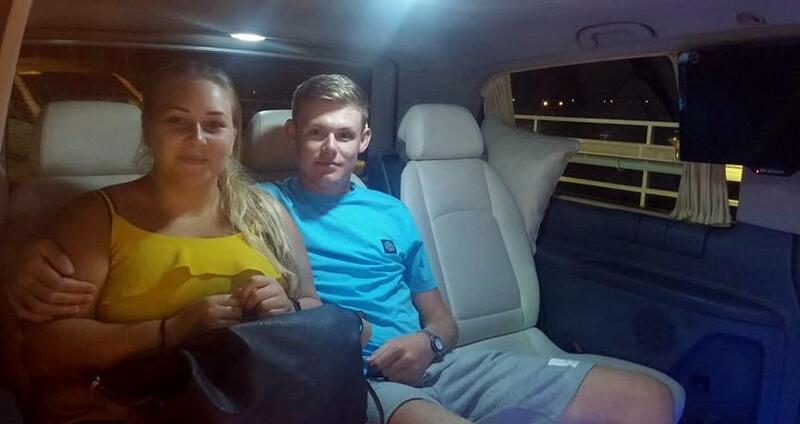 Just used Marmaris Travel for a private transfer from Dalman Airport to Marmaris the price was 30£ . we were picked by a comfortable minibus with cold bottled ice tea at the ready, the driver was waiting outside the terminal in departures with a board with our name on. A very comfortable transfer to our hotel and the driver spoke good English . Absolutely recommend this transfer service,it's private so no waiting for other passengers to turn up. Will defiantly use again in fact already booked for December. Will the transfer be direct transfer or stop en-route? You are the boss, you can make this decision. If you need a break, just tell the driver that need a stop, our driver will stop at a proper place for you. If no, you will drive directly to your accommodation. When you arrive to Dalaman airport, Your driver will be waiting for you holding a board where your name will be written. So you only need to identify yourselves to our driver with your transfer voucher. Where is my confirmation voucher? Marmaris Travel works on real time confirmation system which means, once you book, your reservation, it is already passed to our office in Marmaris and so your reservation is confirmed. 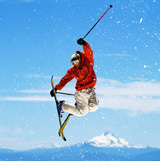 Your confirmation voucher will be emailed to you within minutes of your booking. On your voucher can see all details, please make sure that you print out your vouchers or keep a screen shot in your mobile phone. We monitor all in coming flights 7/24 and will be still waiting for you even if your flight is delayed. NO DELAY CHARGES. Pay Cash On Arrival which you pay for your booked service when you arriva at the airport. We accept the payment only in cash. The payment be done in local currency or your own currency. I am travelling to a private property and not to a hotel or apartment, what can I do? As long as you can provide the address or can describe to our driver where your property is, we will provide you a door to door service. we do accept phone bookings up to 10 hours prior to your flight. Child Seats / Baby Seats? 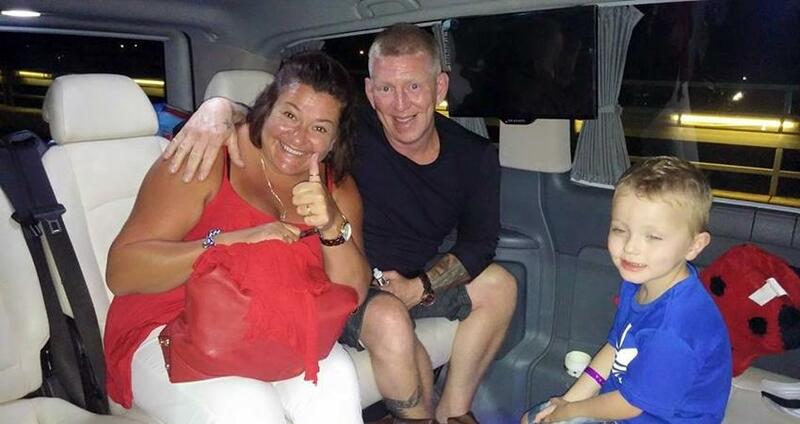 We do provide child seats / baby seats for FREE on our transfers. Please make sure that you want Child Seats / Baby Seats for your transfer. The driver of your appointed minibus will be waiting for you carrying the sign board with your name on. 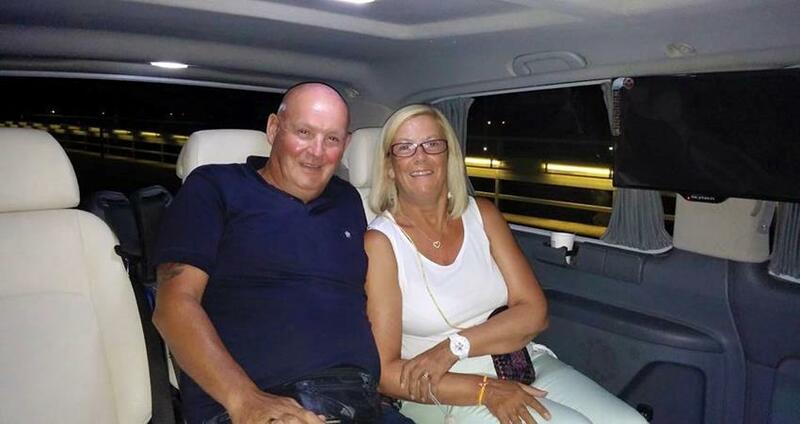 He is at the airport within the arrival of your flight to Dalaman. He has the sign board with your name on it, it’s very easy to find him. They may not be perfect with English but all of them can communicate well in English. They are trained, experienced and behave politely with all our guests. They can wait for your arrival even when the flight is delayed. They await your arrival holding the sign board with your name and assist you with the transfer process smoothly and comfortably. 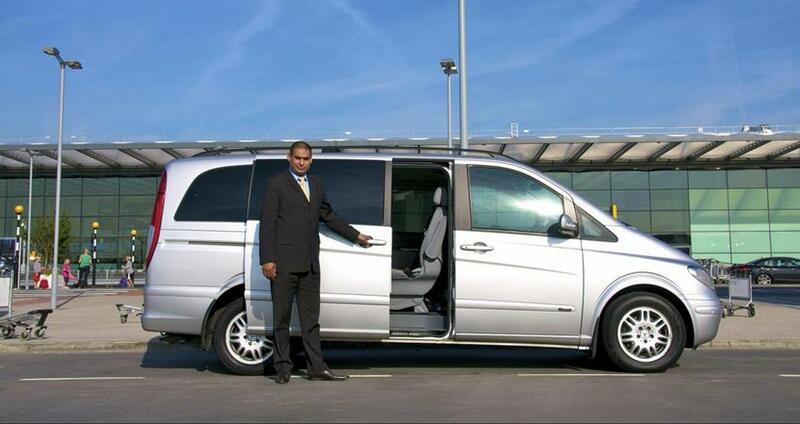 We use the comfortable vehicles like Mercedes Vito with 6 passenger capacity. 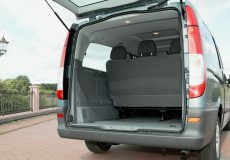 There is always a large boot space to carry your luggage and the vehicles are comfortable at the best. We maintain our vehicles in best conditions and ensure they are clean anytime. 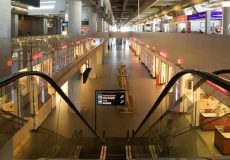 At the bottom of each airport transfer service page there is a detailed explanation regarding different transfer services and respective prices. Everything is self-explanatory and has been kept quite clear. There are no hidden charges whatsoever and we never ask you to pay anything extra other than already mentioned on our webpage. We don’t charge any money online while you book our services; all the payments can be done on the day you arrive here. You can pay for the transfer services to our drivers in cash. As soon as you finish your reservation, you will receive a confirmation mail within minutes. This mail has all the transfer and service details. We do accept online bookings up to 10 hours prior to your flight. Our online booking is open 24/7. All year long, 7 days a week and 24 hours a day, you can book your airport transfers with us. The transfer duration is 90 minutes from / to Marmaris Dalaman. Unlike the other transfer companies, we drive straight to your appointed destination. If you need a break, just ask with the driver, he will stop at the petrol station for a short break.